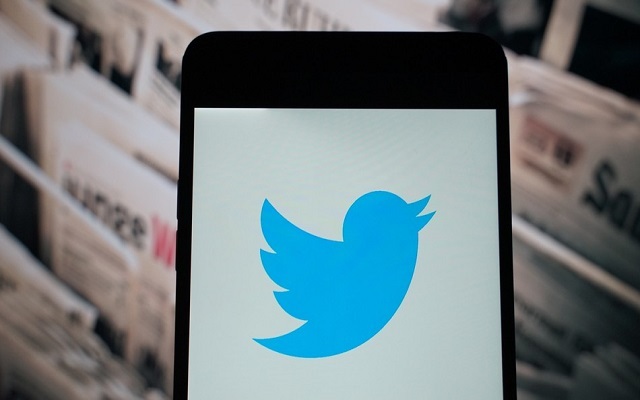 Twitter is planning to introduce a new feature that will facilitate you to catch up on news, a first thing in the morning. Currently, the update is in the testing phase in the Android app of the company. It will place news stories at the best of your timeline, along with a prompt. “People come to Twitter every day to catch up on what’s happening and all the surrounding conversation. With this update, we’re making it easier for people to see the news and stories their followers have been discussing while they’ve been away – right at the best of their timeline.